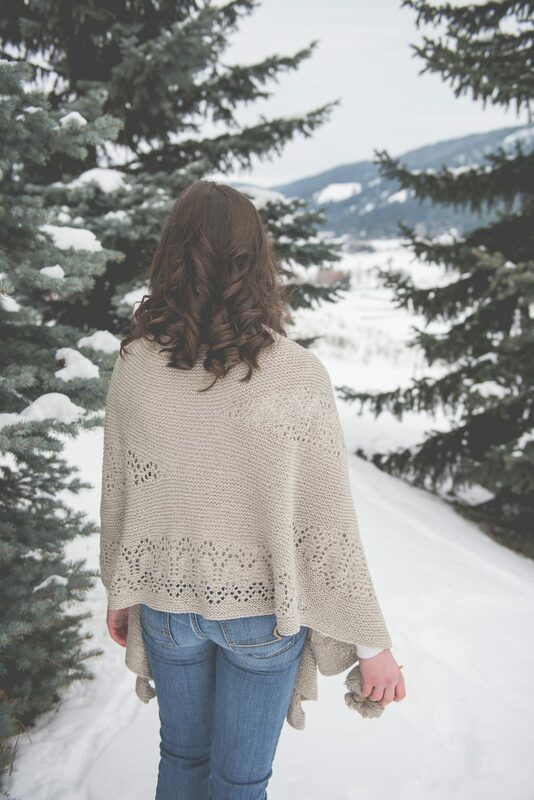 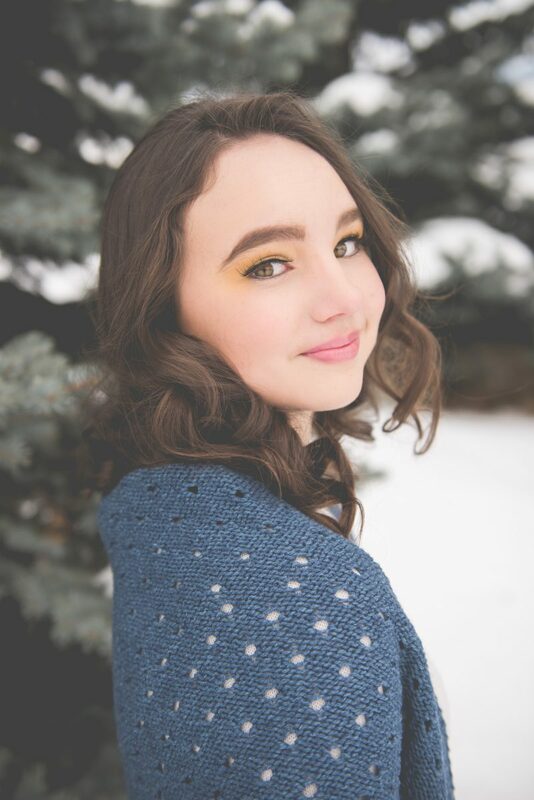 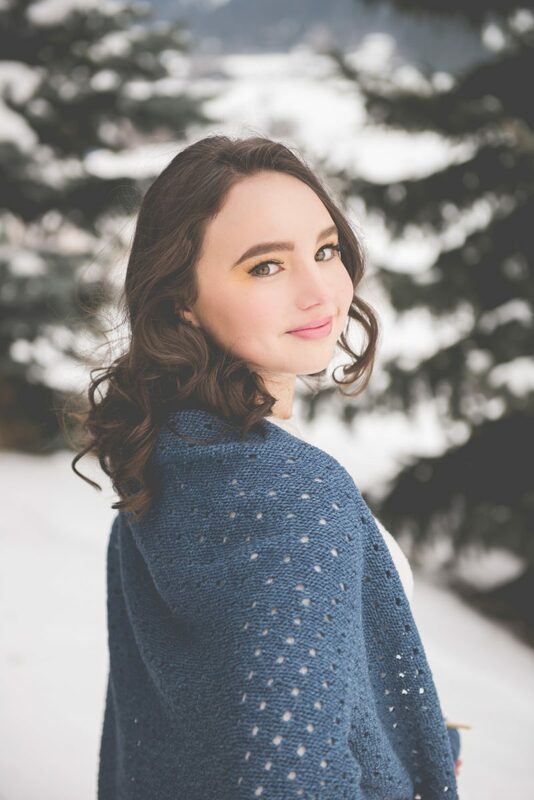 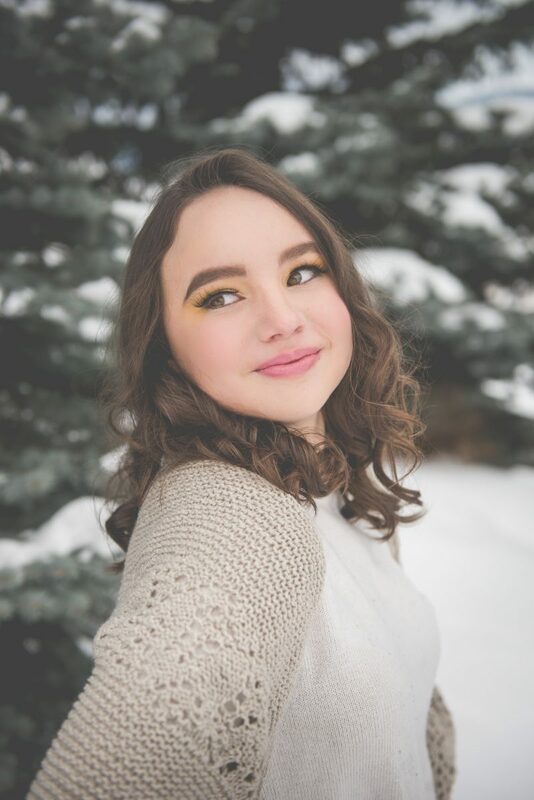 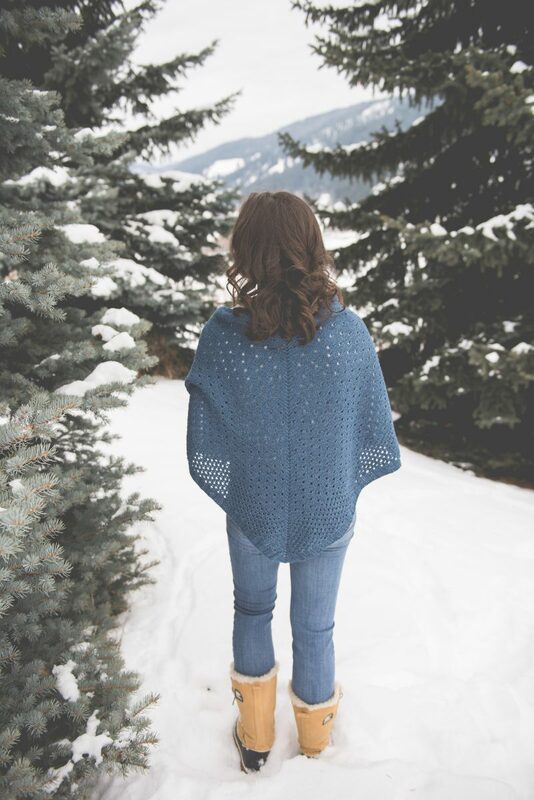 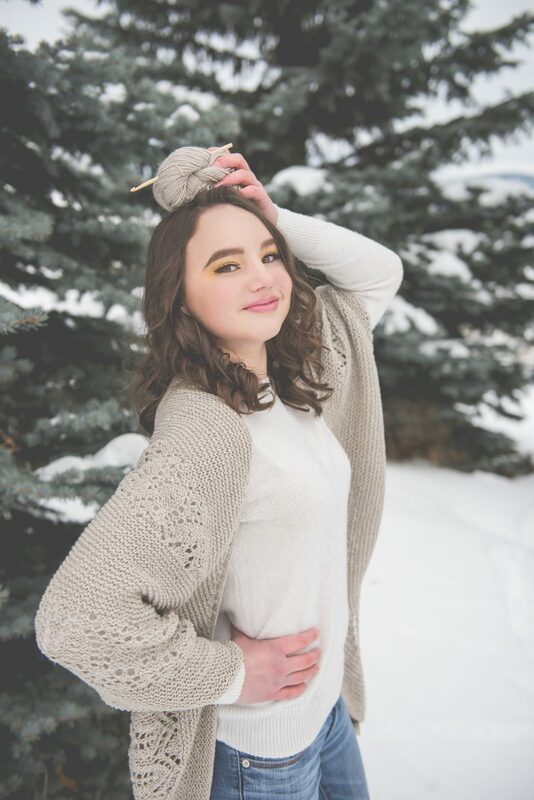 Super fun collaboration with Camella and Brianne from A Twist of Yarn, located in beautiful Vernon, BC. 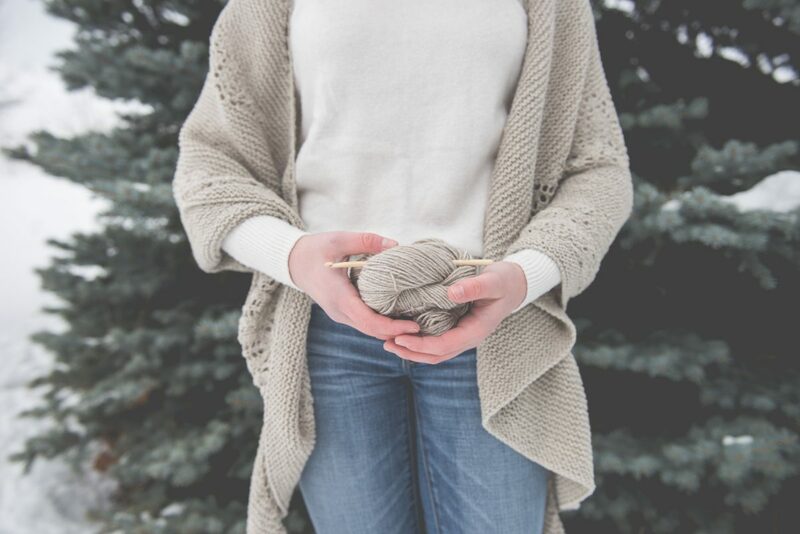 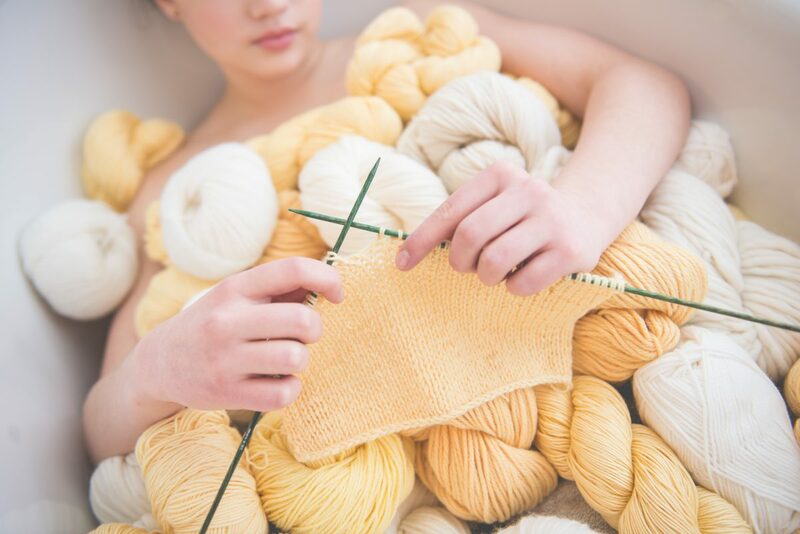 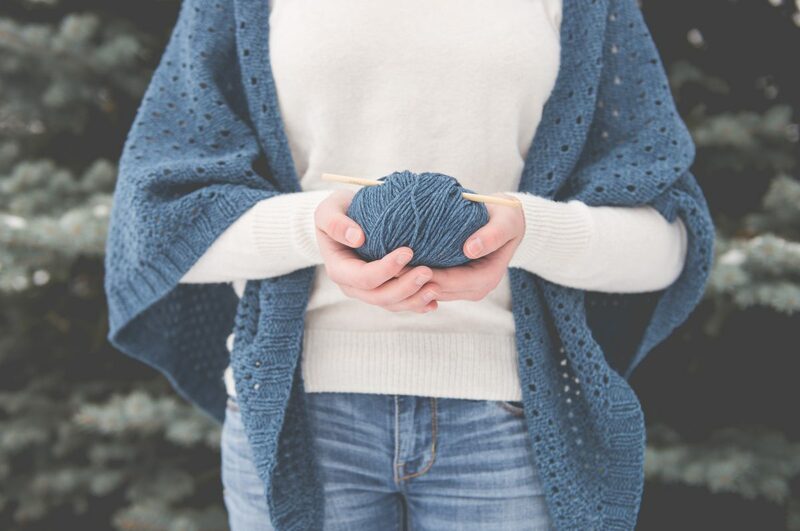 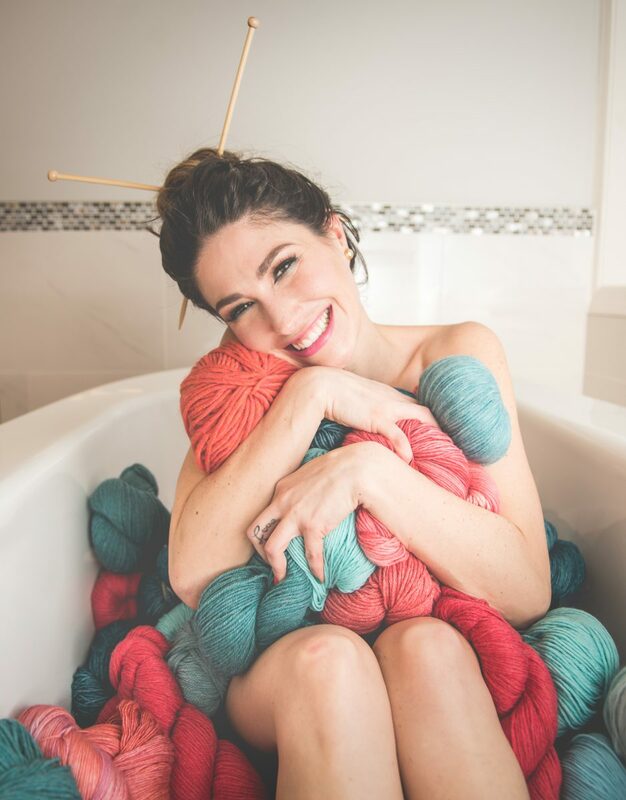 Their yarn boutique is a knitter’s dream! 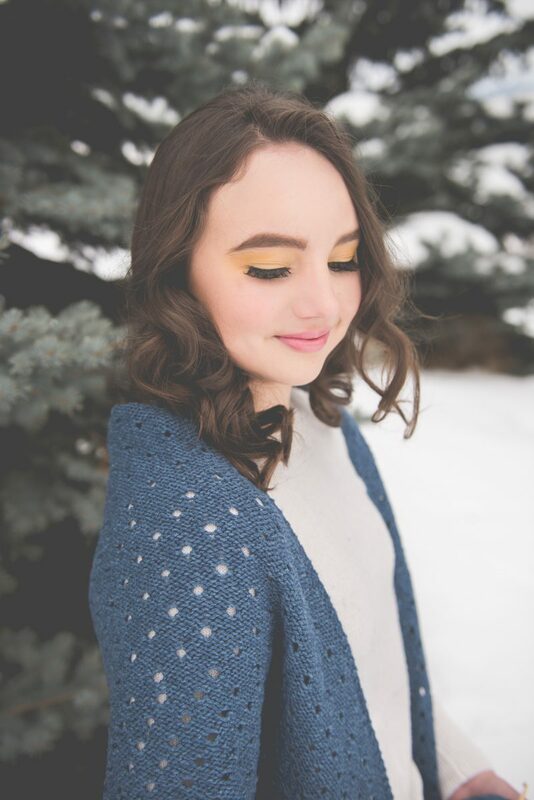 Hair and Makeup by the very talented ladies, Christine Crawford from Evolve Studio and Tanisha Langner! 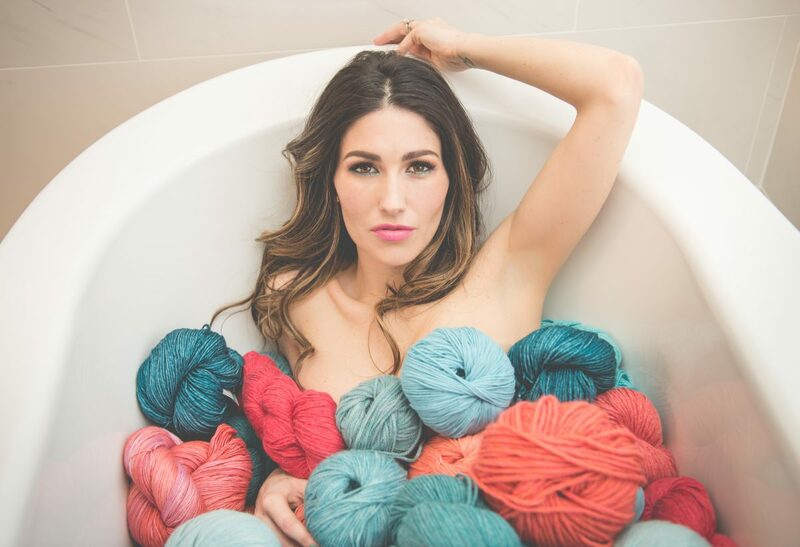 And thanks to our lovely models, Meghan and Tanisha. 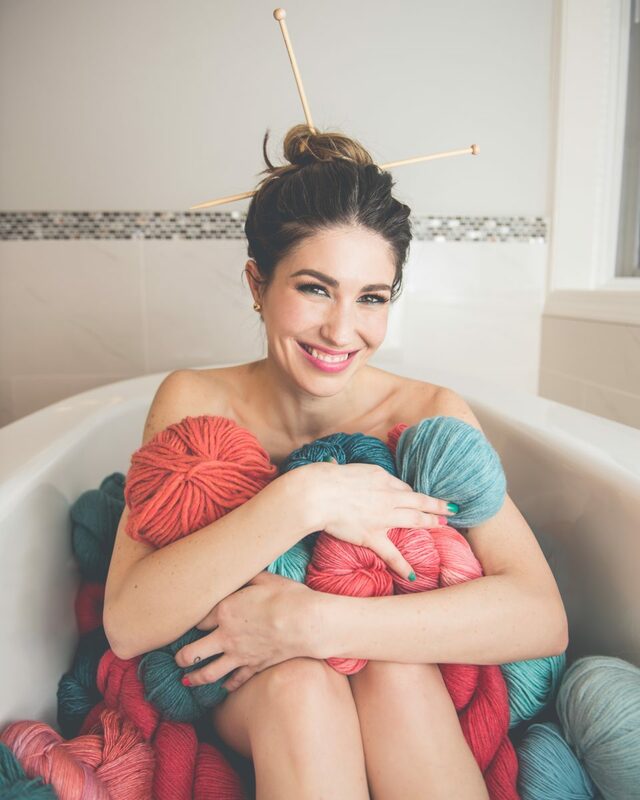 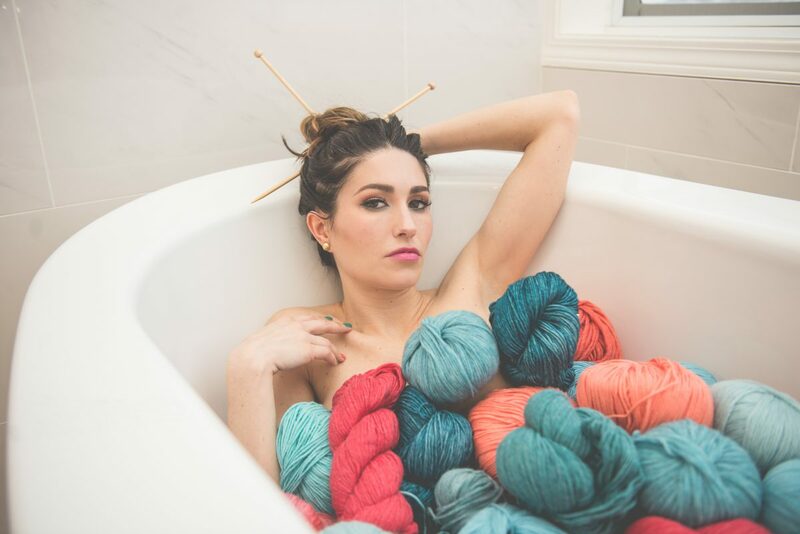 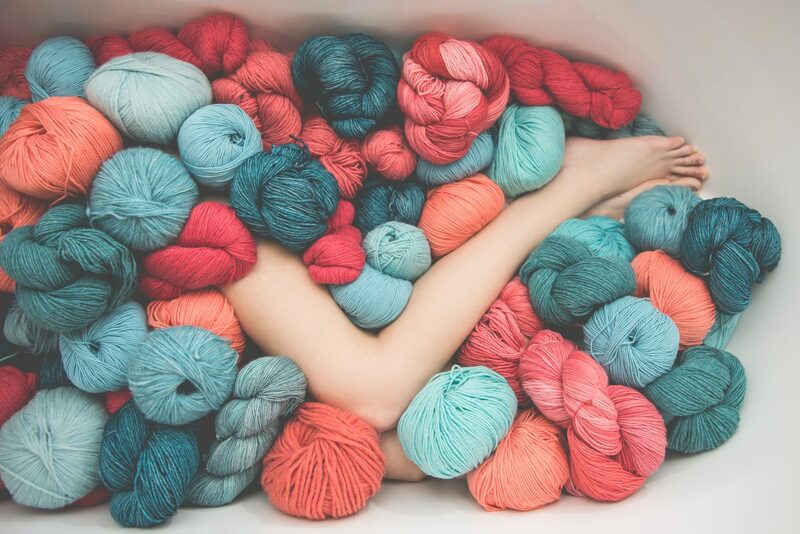 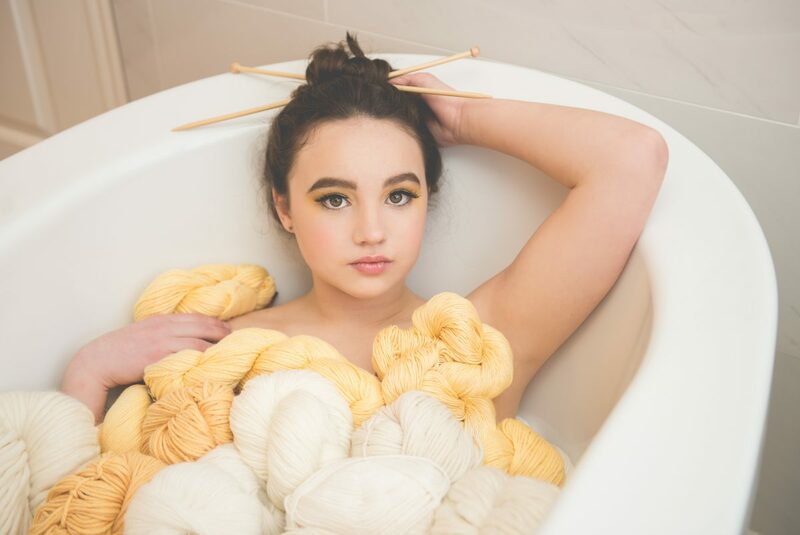 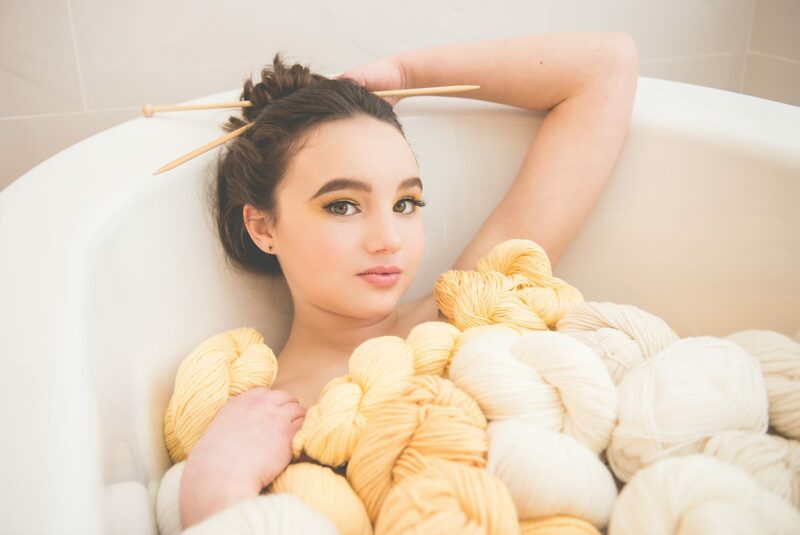 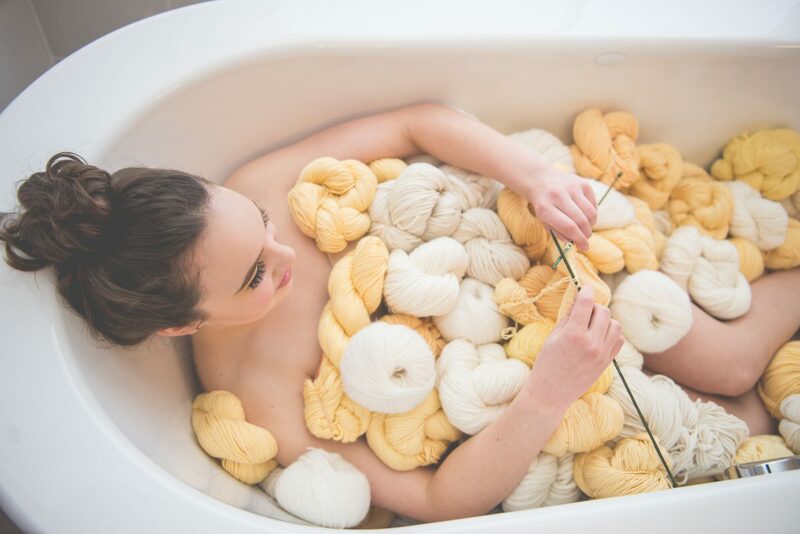 I suspect this is what knitters dream of…a bathtub full of gorgeous yarn!